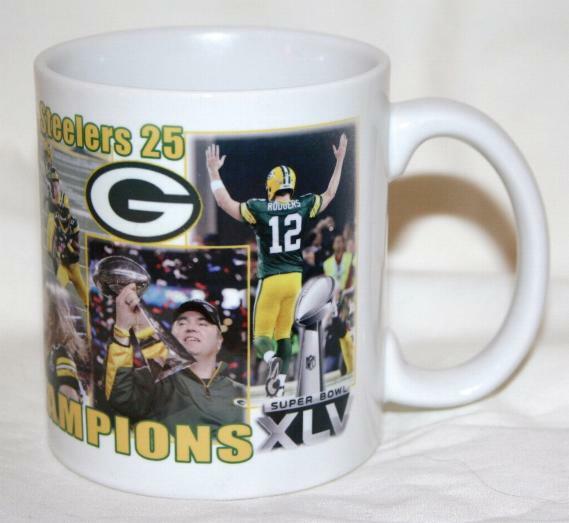 Show your team pride with this great 11 oz. ceramic coffee mug. 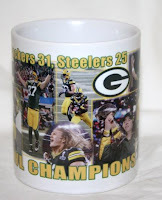 Makes a perfect gift for your favorite football fan. 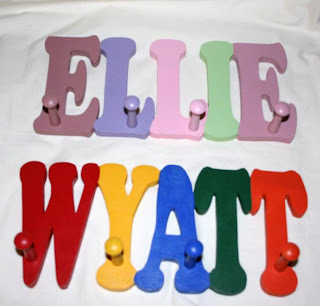 Letters are approximately 5" to 6" high and the length varies according to the number of letters in the name. What started as a snow storm turned into a BLIZZARD! We had 24" of snow and I'm still shoveling. I live south of Washington, D.C. and the whole area is paralyzed from the amount of snow we received. This storm set records. 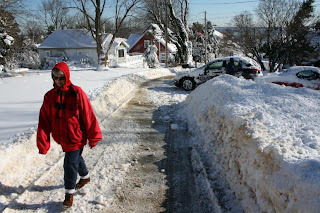 For the first time in 30 years the Post Office didn't deliver the mail due to the weather conditions. It was pretty, but I'm ready for spring! Heart Size - 1-1/4" x 1-1/4"
Includes a FREE 30" Silver Ball Chain -which can be cut to any size. Baby's Name and Footprints are permanentlyheat imprinted onto the metal heart shaped pendant. Use as a necklace or cut the chain and use as a key chain, zipper pull, attach to your purse, or cell phone. "IT'S ME" . . . Photo Face Dolls. My Photo Dolls are customized and made into clones of anyone you choose for a unique fun gift. All Dolls are handmade, one at a time, and personalized with YOUR Photo and Name. The dolls are soft and cuddly and are machine washable. YOU dress the doll with your clothing after it is delivered to you. Celebrate Any Occasion with a Personalized Photo Balloon. Create it your way. 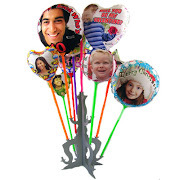 Includes your choice of any occasion Balloon Design, Your Personalized PHOTO, MESSAGE, and NAME. . . These Photo Balloons are AWESOME! Do you know the meaning of your name? Your First Name Meaning printed on your choice of backgrounds; Plain, Beach Scene, Praying Hands, or Dolphins. Includes gift box. Great gift idea! 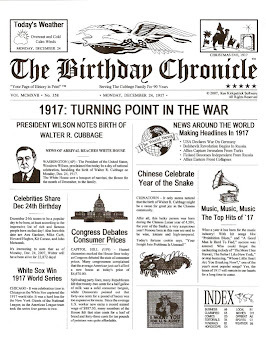 A Mini-Newspaper Front Page of What was Happening the Day You Were Born. "Send a truly unique birthday greeting to your friends, family andthat special someone ..."
Create Your Own Personalized Happy Birthday Photo Mug. Use your favorite photo to create a one of a kind gift and keepsake memory. Each Birthday Photo Mug is printed with your PHOTO on one side and a PERSONAL MESSAGE on the other side of the mug. Personalized, 11 oz. ceramic mug. 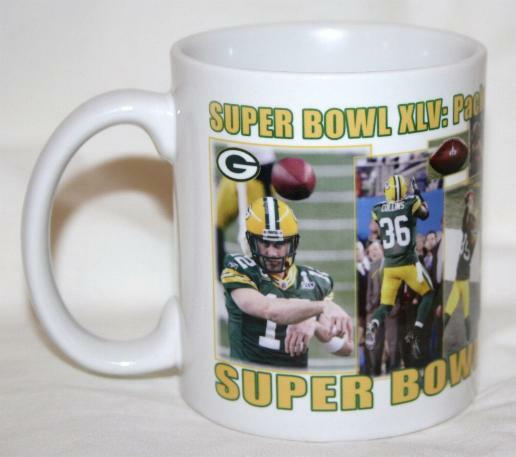 Microwave & Dishwasher Safe, Includes Gift Box. Use your favorite photo to create a one of a kind gift and keepsake memory. 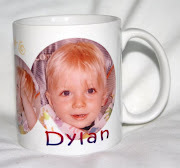 Each Birthday Photo Mug is printed with your PHOTO on one side and a PERSONAL MESSAGE on the other side of the mug. Personalized, 11 oz. ceramic mug. Microwave & Dishwasher Safe, Includes Gift Box. Looking for a unique personalized gift? We offer one of a kind personalized gifts for every occasion. We have Gifts for Mom and Gifts for Dad. 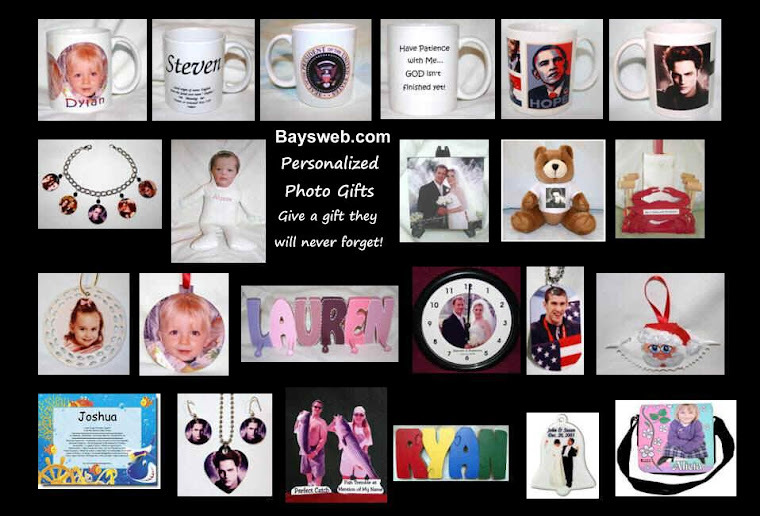 Personalized Gifts for grandparents, brothers, sisters, aunts and uncles and everyone else on your list! If You're thinking about giving a Personalized Gift? Think Baysweb!